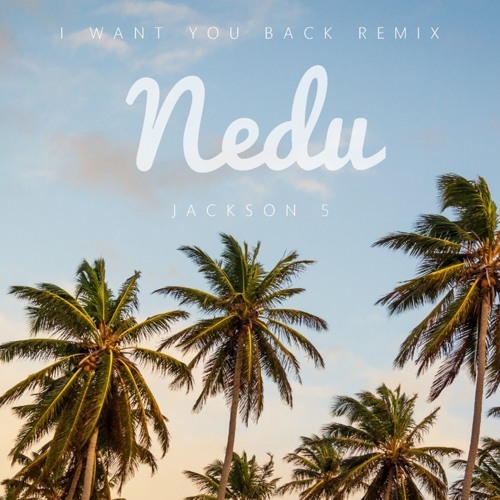 The summer remix of very very famous track by NeduMusic. I don’t tell a lot about this track. You just listen to this track and dance.